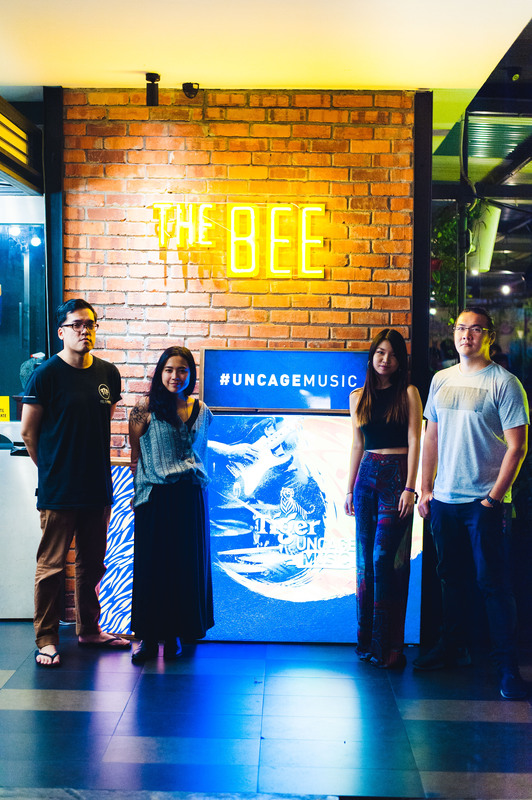 Tiger Beer fans experienced another taste of unique audiovisual for #UncageMusic with some pulsating psych-rock night at The Bee, Publika. 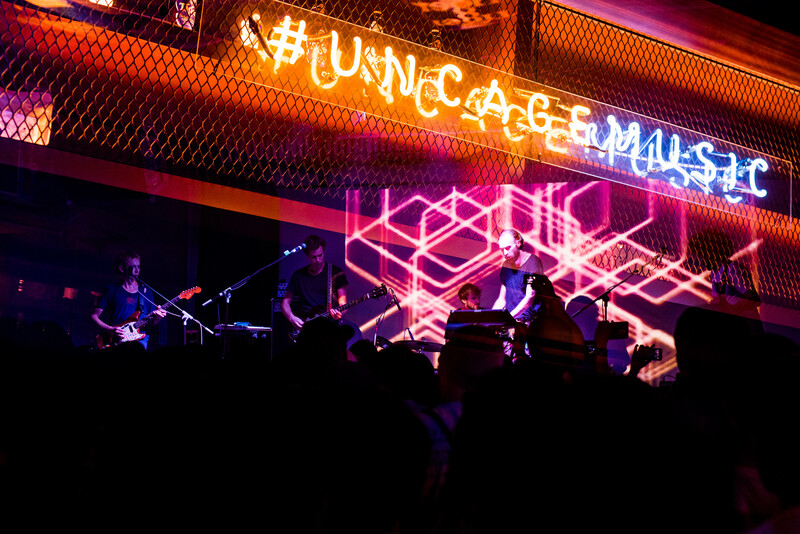 This time around, Tiger #UncageMusic was headlined by an Australian psychedelic rock band, POND. 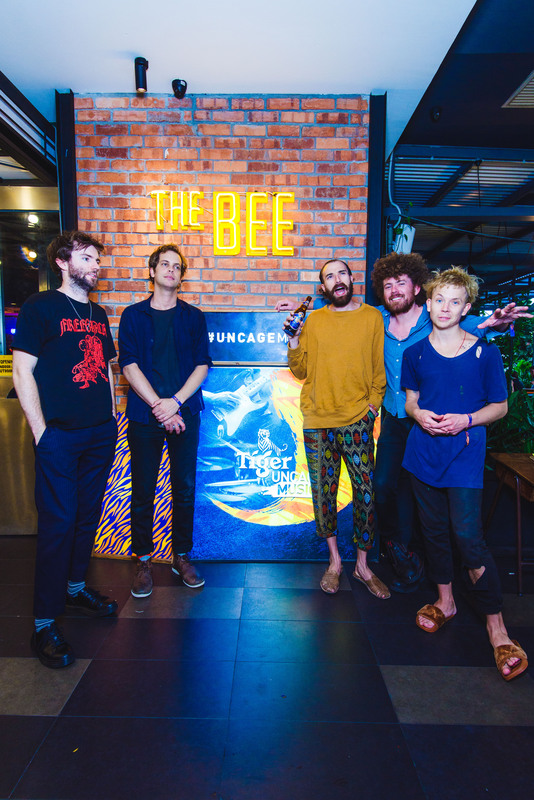 The band, which was conceived by two members of Tame Impala's touring group, released their seventh album, 'The Weather' sometime in May this year. 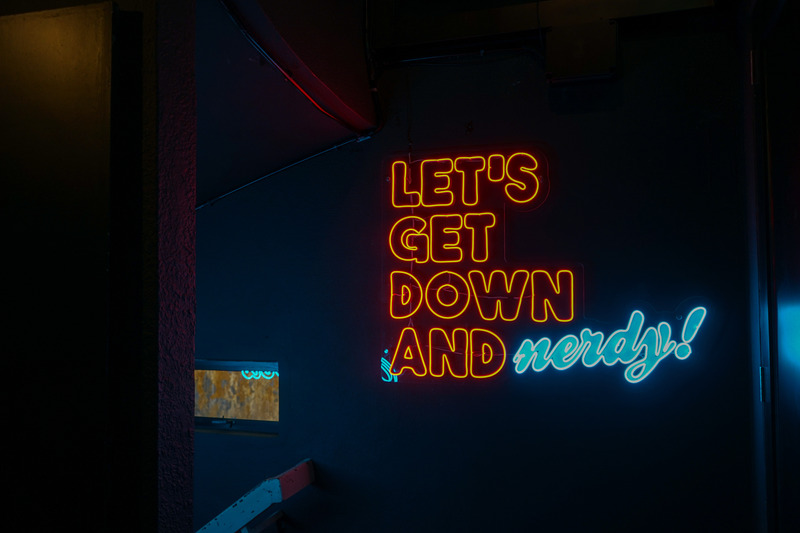 POND's out-of-this-world fusions between psychedelia tunes and fundamentally solid rock 'n' roll rhythms swept fans off their feet, swaying along to their famous numbers such as '30000 Megatons', 'Sweep Me Off My Feet' and 'Man It Feels Like Space Again'. 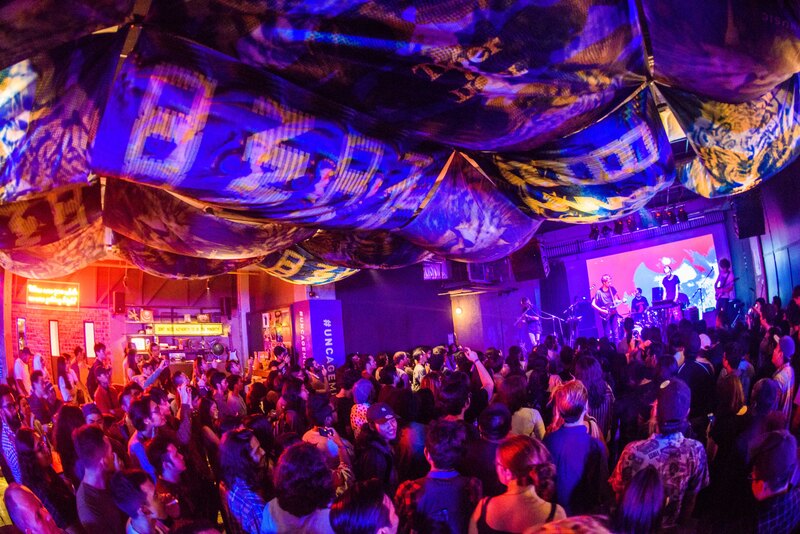 Opening act of the night for POND was our very own homegrown electronic music duo, 'Like Silver'. 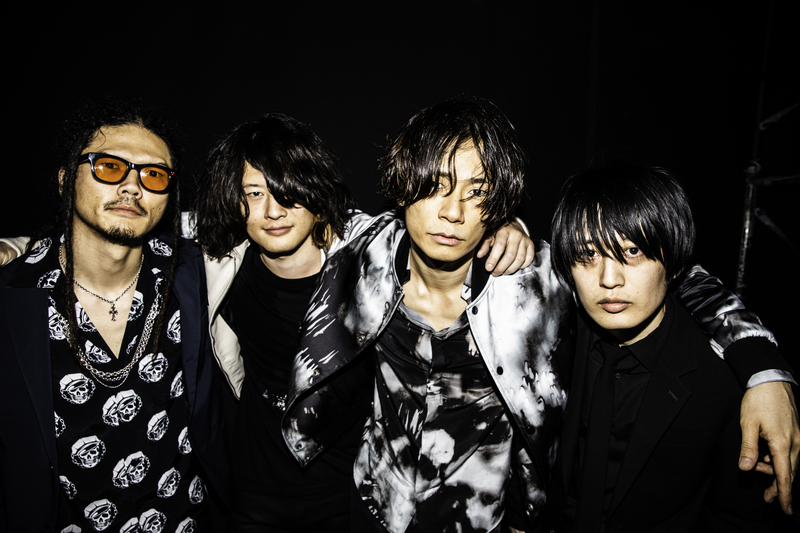 Their sci-fi melancholic tunes took the whole electronic genre to the next level, entertaining fans present at the show, before POND took over the stage. 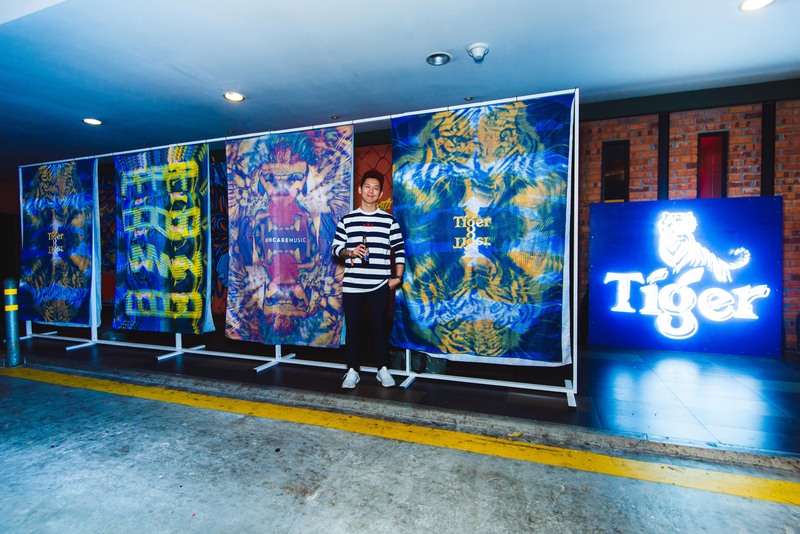 Tiger #UncageMusic's signature audiovisual touch was enhanced by the co-founder and creative director of Malaysian streetwear and lifestyle brand Pestle Mortar Clothing, Hugh Koh, who transformed the venue with his unique artworks.